Addington was admitted into practice in February 1993. He has been with the firm since 1994. He is currently the Senior and Managing Partner. His areas of interest are Mergers and Acquisitions, and all aspects of Business Law including Competition Law, Mining Mergers and Acquisitions, Banking, Finance, Private Public Partnerships, Telecommunications and Constitutional Law. 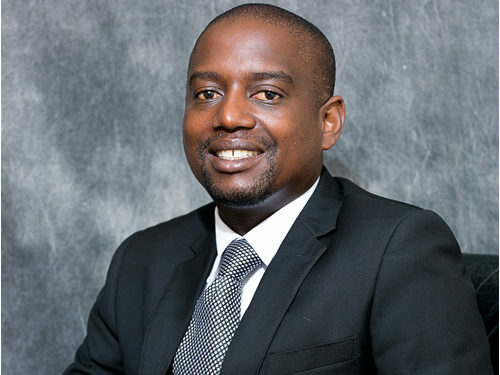 Addington remains the leading commercial lawyer in Zimbabwe, having, advised Barclays Bank plc and many Global Top Companies in the M & A activities in Zimbabwe including Kansai Plascon limited, AB inBev-SAB Miller, Essar, Old Mutual plc, Du Pont, Standard Chartered Bank plc, Atlas Mara, Anglo American amongst others. Chairman of Innscor & Simbisa Brands. 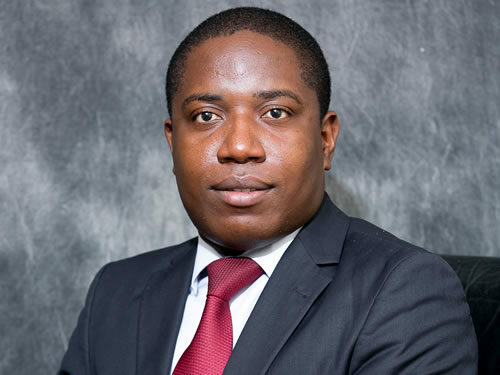 He is the “go to” Zimbabwean commercial lawyer and Advocate and has been Top Ranked by Chambers Partners in Zimbabwe since 2015. Addington heads the Corporate & Commercial Department. He is a member of the Law society of Zimbabwe. International Bar Association. He is a former Member of the Zimbabwe Open Golf Committee and former Trustee of National Gallery of Zimbabwe. Film Producer. Author. Single Handicap Golfer. Precious Chakasikwa graduated from the University of Zimbabwe in 2000 with an LLB (Hons) degree. She joined the firm immediately upon graduation. She became Partner in January 2004. She is in the Family Law and Administrative Law Departments with a special interest in Labour and Immigration law. 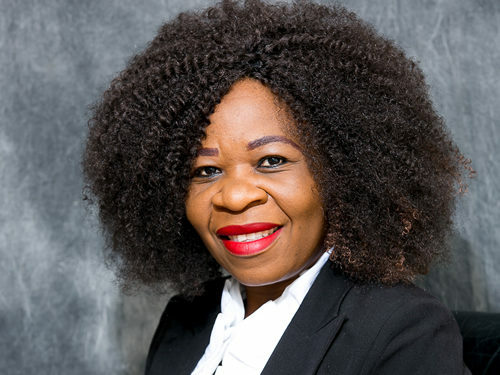 She is one of the most sought after external legal advisors for National and International Non-Governmental Organisations and foreign missions in Zimbabwe. She is a registered Estate Administrator. She is also a Board member of Zimbabwe Lawyers for Human Rights, the Chairperson of PSI Zimbabwe Board of Trustees, sits on the Board of Directors for Voluntary Media Council of Zimbabwe (VMCZ), Board Member of ShelterSol Holdings Pvt Ltd, Vice Chairperson of Information for Development Trust, Chairperson of African Bar Association Women’s Forum, Mentoring and Capacity Building Committee, member of the Institute of Zimbabwe (IODZ) and is a member of the Council for Legal Education Board of Examiners. Agmos holds B.L. (Hons.) and LL.B. degrees from the University of Zimbabwe and was admitted to practice law in 1991. He joined Kantor & Immerman in 2005 with a wealth of experience he gained as a Partner in another leading Harare Law Firm. He has a portfolio of clients including the Financial Services and Banking Sector, Employers’ Organizations, Regulatory Bodies, and Statutory Corporations. Agmos is a respected high-stakes litigator who has conducted litigation in a wide spectrum of areas including but not limited to Banking, Insurance, Commercial disputes, Commercial arbitration, Employment law and Tax Litigation. He has successfully represented clients in the Labour Court, High Court, Supreme Court and Constitutional Court of Zimbabwe. 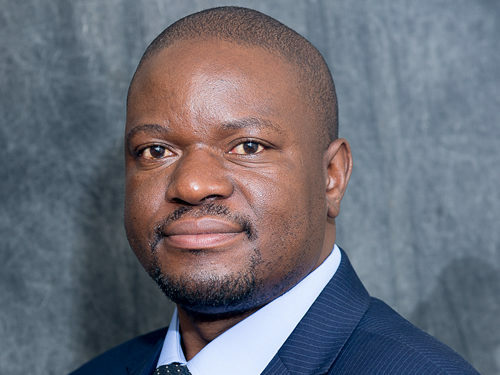 His notable transaction work includes leading the legal team in advising the Infrastructure Development Bank of Zimbabwe in the issue of its maiden and sophomore infrastructure development bond. Agmos is a resource person for the Law Society of Zimbabwe and has presented on an annual basis papers to upcoming lawyers on mainly Commercial Litigation,Employment Law and Practice Management. He currently holds two Board seats, one in the Financial Sector and another in the Tourism Sector. Agmos is an avid soccer follower and reader in his spare time with occasional fitness work outs. Bernard is a Doctor of Business Administration. He also holds a Masters in Business Administration and a Bachelors degree in law. He is qualified to practice Real Estate in Zimbabwe. 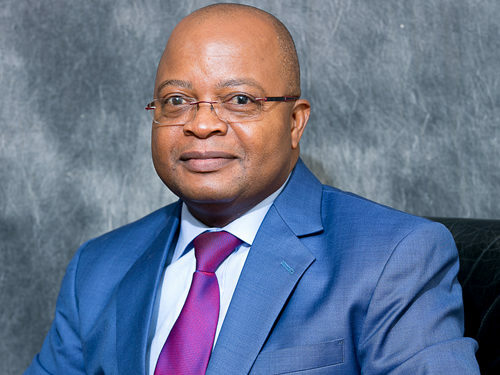 He is a member of the Law Society of Zimbabwe, the International Bar Association, the Institute of Directors of Zimbabwe and the Institute of Directors for Southern Africa. Bernard has been in practice since 2003 and is the immediate past Managing Partner, whose areas of interest include civil litigation, employment law, property law, banking, commercial law and to a limited extent criminal law. Unity holds a BA (Law) and an LLB degree from Wits. He also holds Postgraduate Diploma in EU Competition Law from King’s College London. Unity has been in practice for almost 15 years. He joined Kantor & Immerman from another leading firm in Harare and became a partner in January 2008. Unity specialises in commercial and corporate law including investment, private equity, banking, competition law telecommunications, insurance and black economic empowerment. His practice spans the breadth of our corporate clients’ needs in advisory work and litigation. He has appeared in the High Court, Supreme Court and Constitutional Court of Zimbabwe in reported cases. He is ranked in Chambers & Partners as a leading commercial lawyer. 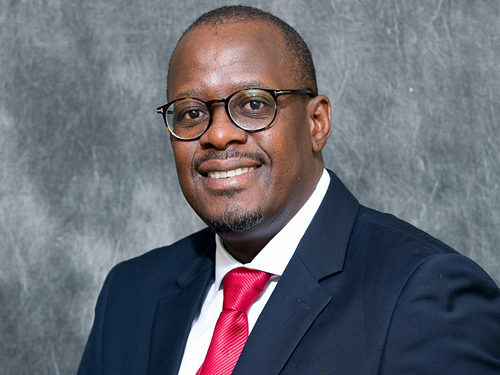 His notable recent transactions include being part of the legal team advising the Infrastructure Development Bank of Zimbabwe on both rounds of its infrastructure bond issues and lead legal advisor in the listing of Old Mutual Zimbabwe’s Class B Shares on the FINSEC Alternative Trading Platform. Simplicio holds an LL.B (Hons) degree from the University of Zimbabwe and a Master of Laws- International Trade and Commercial Law (LLM) (Durham, UK). He is also a holder of a Master of Business Administration degree from the University of Edinburgh, UK. He joined the firm in 2010 and was admitted into partnership in 2013. He has a commercial law practice specialising in employment law, administrative law and drafting and reviewing of contracts. 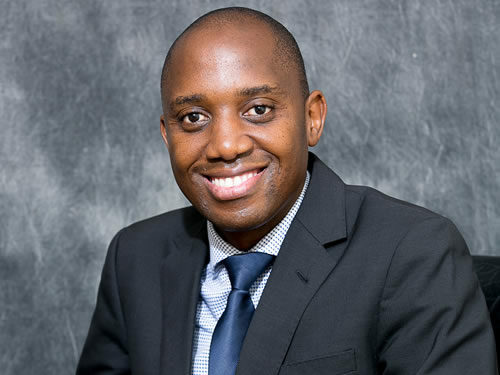 He is also a part-time tutor at the University of Zimbabwe business school and for the Law Society of Zimbabwe. He is a registered Notary Public and Conveyancer. Tawanda holds an LLBs (Hons) Degree from the University of Zimbabwe. He joined Kantor & Immerman in January 2010 as an Associate and was admitted into Partnership on 1 January 2014. His practice areas are property & land law, commercial and white collar criminal litigation. Tawanda has an emerging practice which now includes mandates in energy procurement and construction contracts & aviation law. He is a member of the Law Society of Zimbabwe and Zimbabwe Institute of Patents and Trademarks Agents.